TRIBOFILM computer maintenance management software company designs and markets an evolving range of softwares for different sectors of industry, the tertiary ans communities. 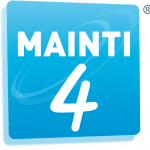 Our Softwares are composed of modules and applications which are made to measure for our clients, adapted to every company structure and IT equipements. We provide you a CMMS solution adapted to your different field and business problems since more than 25 years. 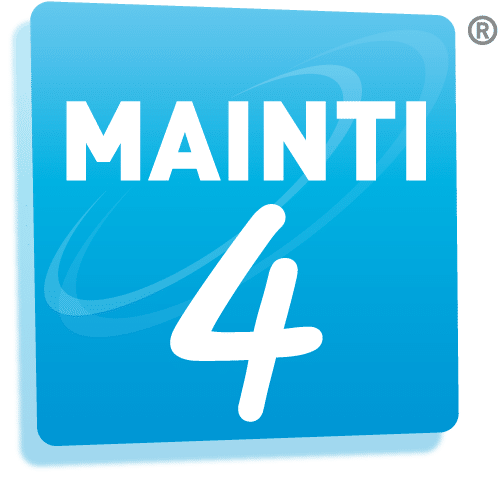 Scalable, MAINTI4® will offer you intuitive modules in order to improve your maintenance projects’success. 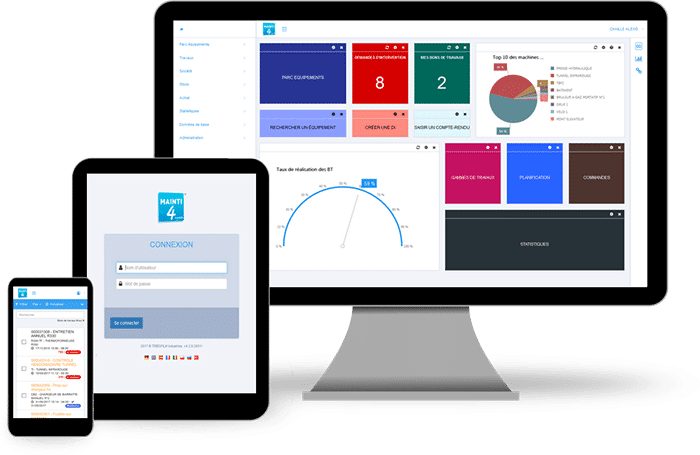 To facilitate the adherence of users to your CMMS projects, we offer you a CMMS solution easy to use. In Rented (Saas) or software purchase, we adapt to your IT strategies. 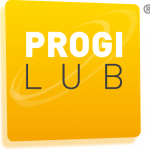 In addition to CMMS, we also specialize in lubrication management with the software ProgiLub®.